An amazing high-tech treatment for skis and snowboards. 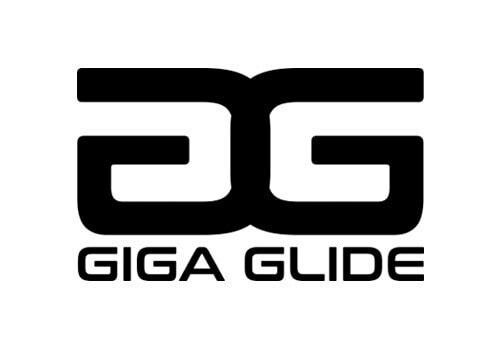 Permanent Glide, is a one-time treatment for the ski rental industry. It makes the skis and snowboards completely wax free, for their entire rental lifetime. Reduces cost enormously within your ski rental shop. Instant Glide, is the easy spray-on end customer version, that will give a freshly waxed feeling for at least 7 skiing days. Can replace wax or enhance already waxed skis.